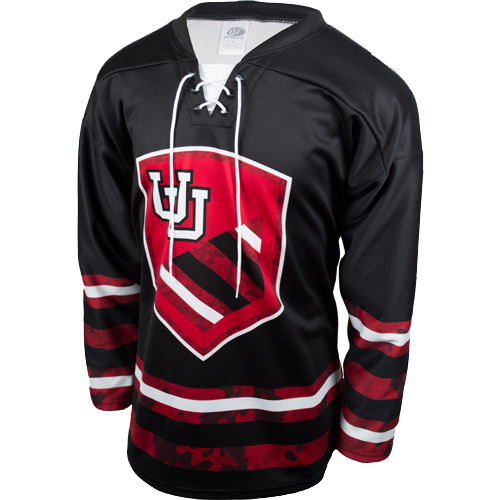 The University of Utah Skatin’ Utes’ six-game road trip continues this weekend as the team heads to Colorado for a pair of games against ranked teams that could be a factor for Utah’s hopes of making it to Nationals. 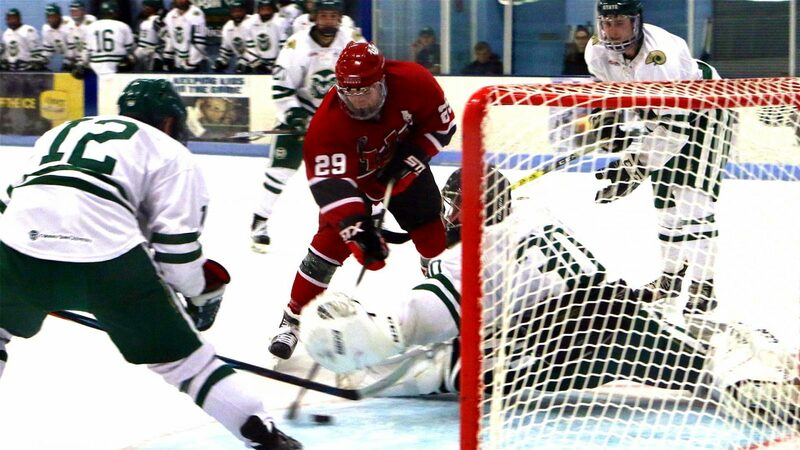 The Utes will take on #21 Colorado and #24 Colorado State this weekend as all three teams are just on the outside looking in at the top 20 that will advance to the championship tournament at season’s end. 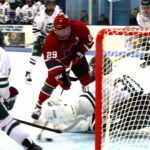 The Utes moved up one spot in the ACHA Division I computer rankings this week to #22 after beating Calvin College and falling to #2 Michigan-Dearborn and #3 Adrian last weekend in Michigan. The Utes are 3-5 in Division 1 play this season and are 7-5 overall. On Friday, the Utes will head to Boulder, CO to take on the #21 Colorado Buffaloes. Colorado fell two spots to #21 in this week’s rankings after a split weekend against Arkansas last week. 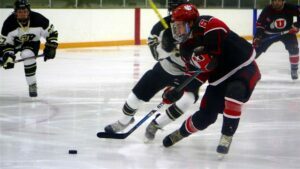 The Buffaloes are 4-7-0-2 this season and made it to Nationals last season, a feat they’re trying to repeat again this season. The Utes are 0-1 all-time against Colorado’s Division 1 squad after playing them for the first time last season. On Saturday, Utah will make the short drive north to Fort Collins to take on Colorado State. The Rams are #24 in this week’s rankings after being unranked last week. The Rams are 4-6 in Division 1 play on the season and are coming off a split weekend against #9 Missouri State last weekend. Utah is 1-2 all time against the CSU Division 1 program, beating them in their only meeting last season. Friday night’s game against Colorado will start at 730pm MT while Saturday night’s game against Colorado State will be at 7:45pm MT.